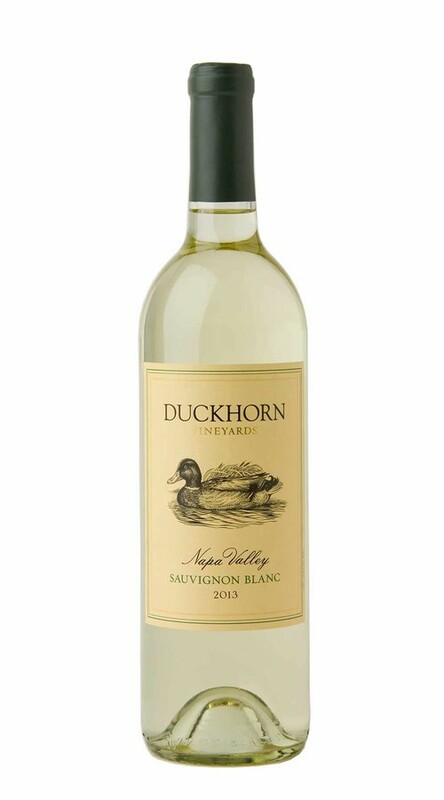 Both crisp and complex, this lovely Sauvignon Blanc displays enticing aromas of grapefruit, summer melon, lemongrass and lime zest with subtle hints of boxwood and Mandarin orange. Though it is crisp and refreshing from start to finish, there is a richness to the mid-palate that supports the vibrant fruit with a note of flinty minerality adding nuance and depth. Perfectly balanced with a clean citrus - supported with grass on the palate, more than is typical for CA and it is done superbly. Perfect with salad, light starter or by itself on a nice sunny afternoon. My favorite CA Sauvignon Blanc.